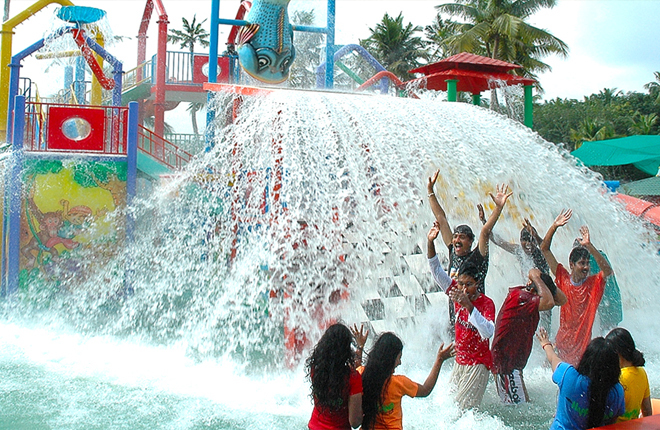 Happy Land Water theme park is the ideal location for an outing or other family and business functions. The mesmerizing location and the thrilling rides at Happy Land Water Theme park carry you away to an amusing world of joy and fun. 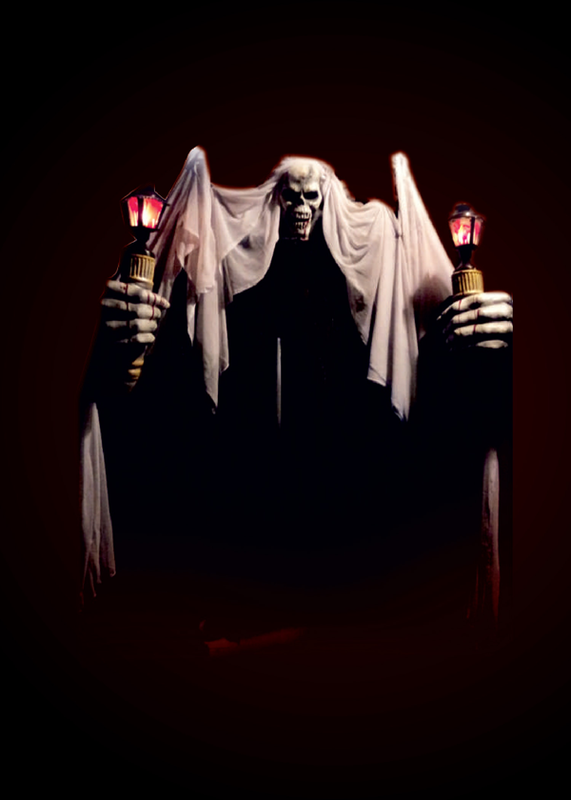 Happyland themeparks have pulled out all of the stops for 2012 and have introduced some stunning new rides and attractions that will get your pulse racing and your heart pumping.This year your vacation in Happyland will be the most memorable ever. Mainly focused for family entertainment, this family pool turns to be the one among the major attractions of the Happy Land. You won’t know how long you stay in water playing with the crystal blue water falls, sliding ways and bowl riding. 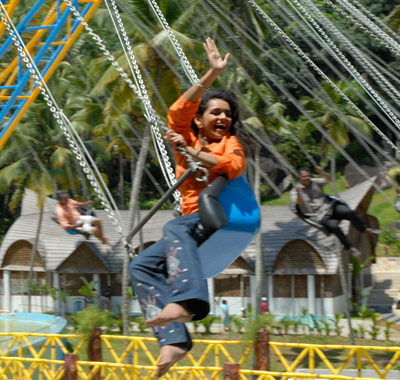 Enjoy rides such as the Shoe slide,Flower basket, and fun slides at Kids' Village in Happy Land water theme Park. 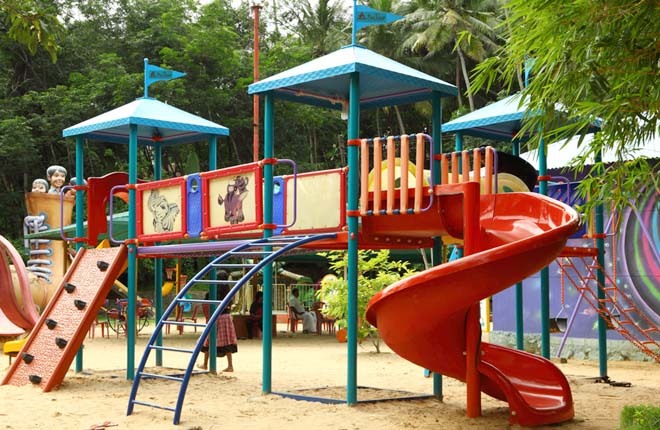 The kids village is set in elegance with the panoramic view of a sea shore, has enough in store to fill the kids world with unlimited fun and entertainment. Happyland Amusements & Resorts (p) Ltd Kuthirakulam P.O, Vembayam, Thiruvananthapuram – 695615.